Being with young children inspires me every day. Knowing that the work I do and the relationships I foster can create a great impact in the lives of the children I teach makes each day precious and highly rewarding. Hi, I’m Analene! I’m from the Philippines. I love traveling and learning new things about different countries and their cultures. I’ve been to about 50 different cities around the world and have enjoyed every single moment, meeting new friends and getting immersed into their cultures. I’ve been teaching preschool/kindergarten for more than 10 years. I have always been passionate about a career that involves molding young and inquisitive minds. I love children and I believe that preschool is one of the most crucial times for kids’ development. It teaches them not only basic learning skills but also life skills that can shape them into knowledgeable, balanced, and open-minded individuals. Being with young children inspires me every day. Knowing that the work I do and the relationships I foster can create a great impact in the lives of the children I teach makes each day precious and highly rewarding. This career is for life and it constantly feeds my mind and heart, making me grow personally and professionally. 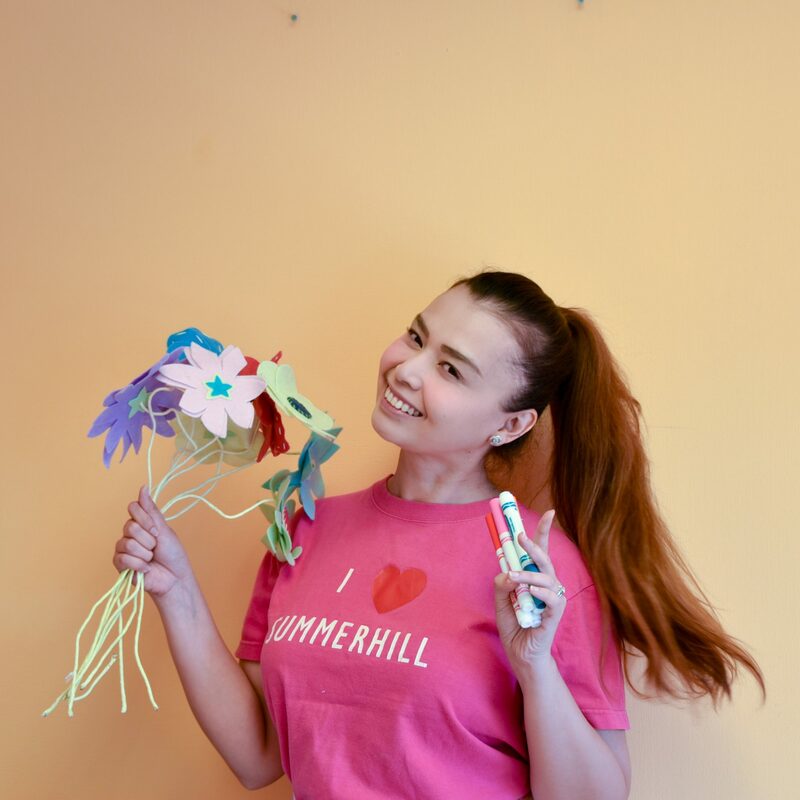 I feel fortunate to have been a part of the Summerhill family for four years now. This school promotes international mindedness. It is a very wonderful experience to be working with people and children from all around the world. There is so much respect for everyone’s differences—whether they are related to culture, language, religion, belief, or race. Finding ways to respectfully find common ground to develop collaboratively as a team helps us build a better community.